There are very few things in life quite as fine as finding the time to sit and doodle or colour in pictures. Grown-up colouring has become very popular as a way of zoning out from the world and helping the mind settle. Trust me, with the past few weeks I've had at work, I've needed a way of zoning out from the world! 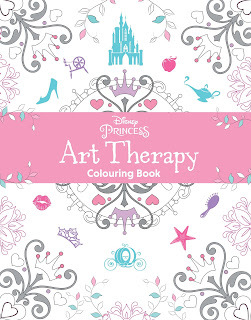 Parragon books have just released two Disney Art Therapy books which I love and Lara loves (and even Holly will give them a try too). Lara is a colouring machine. When she goes to after school club, or holiday club, she comes home with mountains of colouring designs that she has filled in. 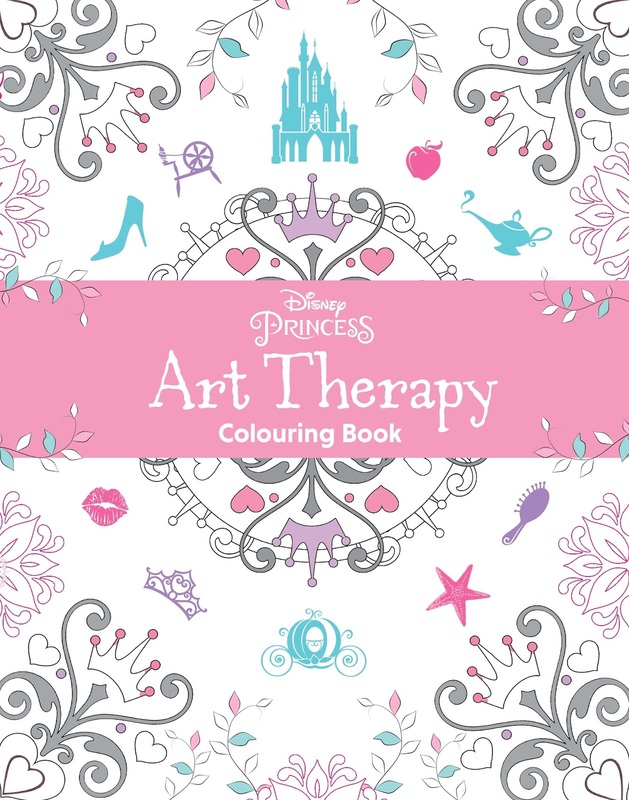 This week I'm sending her to holiday club with her Disney Princess Art Therapy book which features pages of beautiful Disney Princess inspired patterns to colour in. 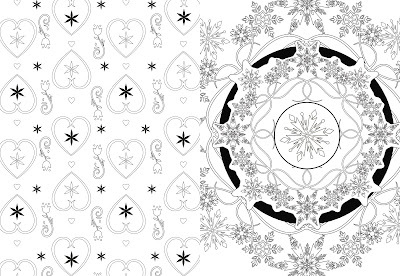 You'd be mistaken to think that a Disney Princess colouring book would be filled with pictures of princesses and castles; these designs are far more grown up and really are "inspired by" rather than images from movies. Each picture features a recognisable motif or small image from your favourite Disney movies including Tangled, The Little Mermaid, Beauty and the Beast, Aladdin, Cinderella and Snow White. 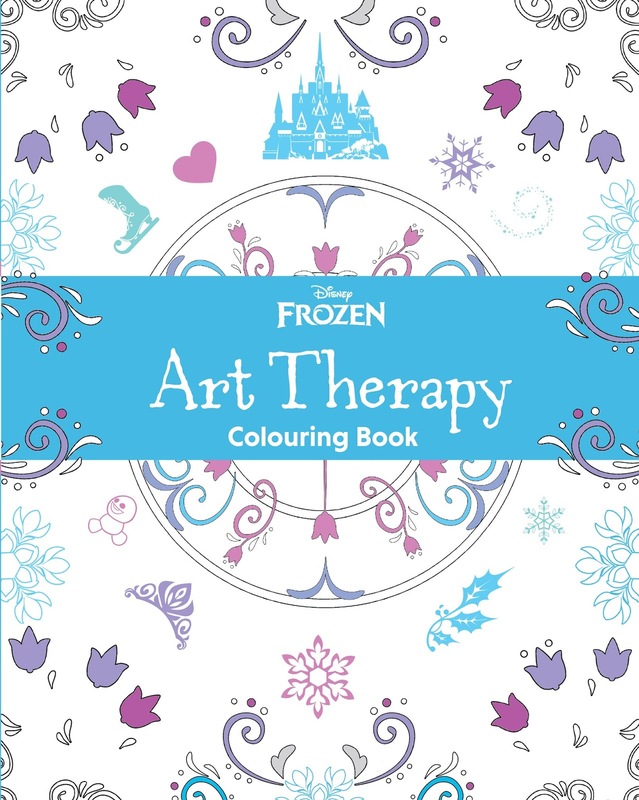 The Art Therapy books are designed for older children as well as adults. The designs are striking and do require a lot of time and attention to colour in - Lara adores the books for this very reason. On several pages you have to search hard for the Disney reference but all the designs are beautiful and Lara will very much enjoy filling in this colouring book. 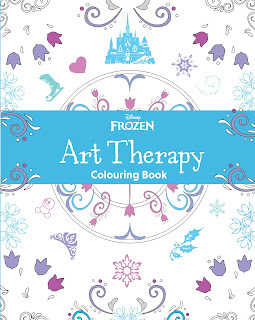 Parragon also have an entire colouring book dedicated to designs inspired by the movie Frozen. 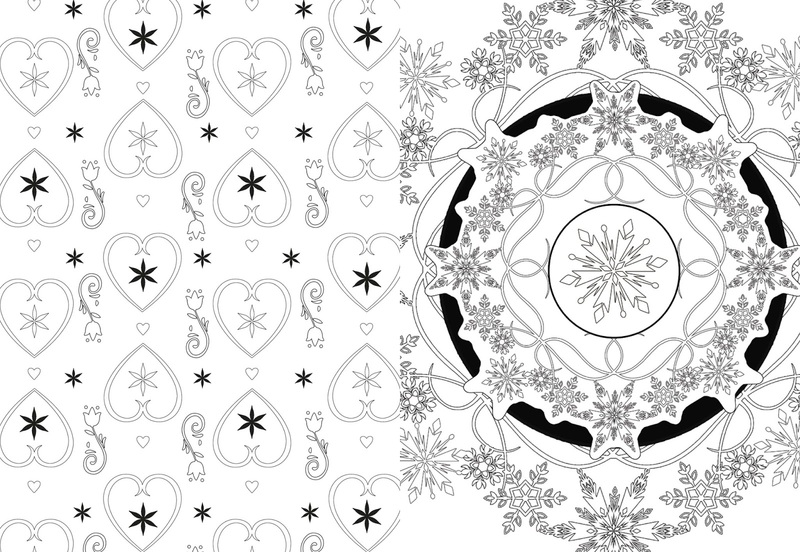 These pages feature symbols of love, ice and snowflakes as well as patterns that appear on dresses and clothing in the movie. I think Holly was a little disappointed when she realised that the colouring book wasn't a series of pictures of Anna and Else and Olaf but for me the book is perfect. Now all I need is a set of grown-up colouring pens and pencils to get my creative juices flowing. You can follow Parragon Books on twitter and as @parragonbooks on instagram and pinterest to find out more about their new releases.